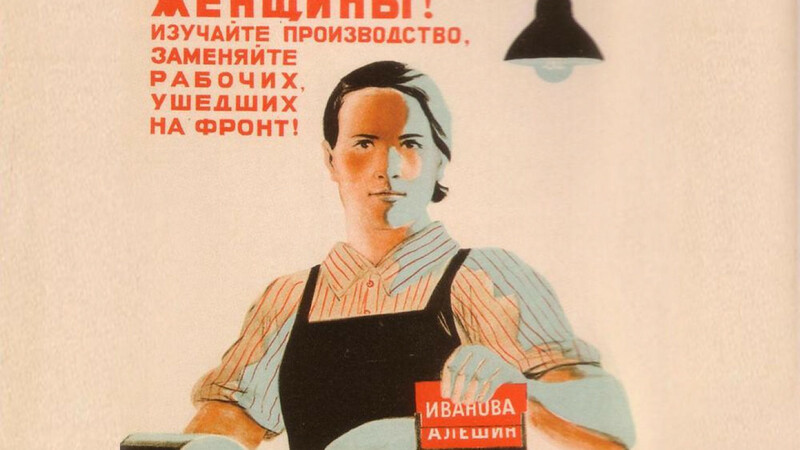 In Soviet propaganda posters, women feature alongside men as powerful and resolute workers. Forward-looking and muscular, they are portrayed as heroines of the proletariat. It was women workers who in February 1917 started a protest that would evolve into the Russian Revolution. Today, Russia’s labor legislation is among the most stagnant in the world with women barred from hundreds of professions. Svetlana Medvedeva had just landed her dream job in 2012 as a captain with a shipping company in southern Russia when it revoked the offer because of her gender. But Medvedeva contested the move and after a five-year legal battle, won a landmark court case for discrimination this month. 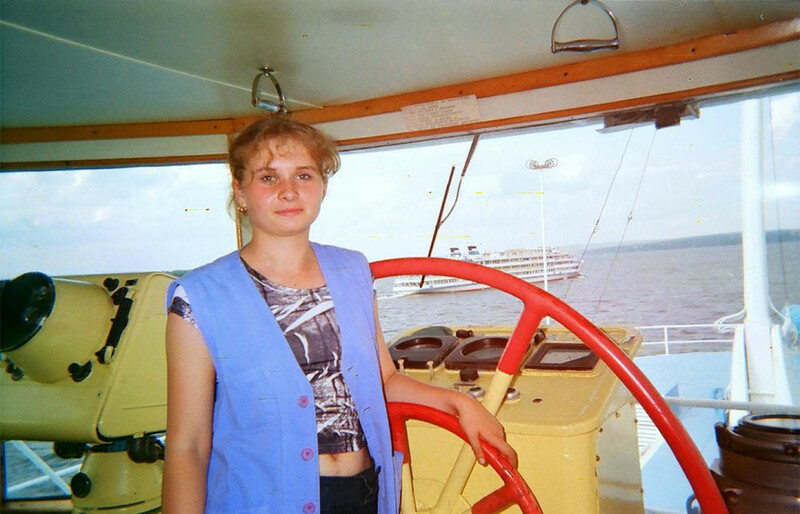 Medvedeva, 31, spent years studying to become a navigation officer so that she could eventually become a captain. But when three years ago she applied to work with Samara River Passenger Enterprise, a private shipping company, it turned her down, citing Article 253 of the Labor Code and Government Regulation no.162. The rule effectively bars women from entering 456 professions across 38 different industries, including work as a metro driver, a miner or a firefighter, unless a special committee rules the conditions as safe. The restrictions were introduced in 1974 and are not unique to Russia. Hundreds of professions are still off-limits to women in Belarus, Ukraine and other former Soviet republics. The list was originally introduced to protect women’s safety and reproductive health, which was considered vital for a Communist society. 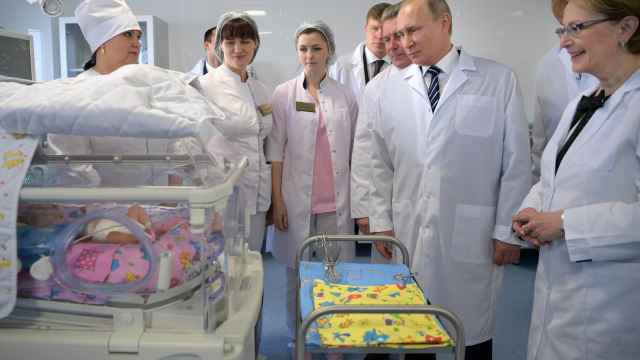 But, Medvedeva argues, the limitations apply to all women, even if they can't give birth or are sterilized. After being rejected by the shipping company, Medvedeva immediately contested the decision with little success. She sent letters to numerous ministries but received no response. The St. Petersburg-based Anti-Discrimination Center Memorial (ADC), an NGO that defends the rights of minorities and vulnerable groups, then took up her case. “In 2012, we filed a lawsuit to the district court to oblige the defendant to employ me and to recognize their initial refusal as a case of discrimination,” Medvedeva told The Moscow Times. The case was first rejected by a district court in Samara and then by a regional court. One year later, her lawyers filed a complaint to the United Nations Convention on the Elimination of Discrimination Against Women (CEDAW), to which Russia is a state party. In March 2016, the UN recognized the company’s refusal to employ her as gender discrimination and the list as a violation of women's rights. But international recognition didn’t mean the legislation was changed or the list was scrapped. In fact, Medvedeva’s case was once again rejected by the district court in Samara. That changed last week, when on Sept. 15, after a five-year-long legal battle, the same court recognized her rejection of employment as discriminatory. “It means a lot to me,” Medvedeva told The Moscow Times. “There are women, who like me, work in the merchant navy and are denied employment because of this list. But now everything will change." Medvedeva’s case, her lawyers agree, sets a legal precedent for other women to challenge similar job rejections in court. “It is symbolically important for fighting gender discrimination in Russia with legal means,” says Sergei Golubok, one of Medvedeva’s lawyers. But the ban is still in place and the court did not grant the second part of her case obliging the shipping company to hire her. It is unclear what practical impact Medvedeva's victory will have. “All we have is moral satisfaction,” another lawyer, Dmitry Bartеnev, concludes. Comrade! Come join us on the collective farm!/ Women Workers! Go to Civil Aviation school / Let's pass the military training exam with flying colors! Women are still only allowed to work in vessels which are considered safe, explains Bartenev. “Svetlana was denied employment because they considered the working conditions as harmful for her, but acceptable for men,” he says. Medvedeva found a different job in March this year at a different company. But others are less lucky. Since there are no formal obligations on companies to improve safety — regardless of gender — for many companies it is simply cheaper to hire men than to upgrade their equipment. “More should be done to develop safe working conditions,” says Yelena Gerasimova, Director of the Center for Social and Labor Rights in Moscow. “The state allows companies to continue using risky technologies as long as they are not hiring women,” she adds. In March this year, ADC Memorial launched a campaign with the hashtag “alljobs4allwomen” to change the legislation, not only in Russia but other post-Soviet countries. “We believe that women can decide for themselves what is good or bad for them — just like men do,” Stefania Kulayeva, the head ADO, told The Moscow Times. “These professional bans are rooted in gender-stereotypes that present women first of all as mothers, while men can [pursue their] career and have a choice,” she says. “Women don't just face discrimination in practice, but also in the law. That has to change." 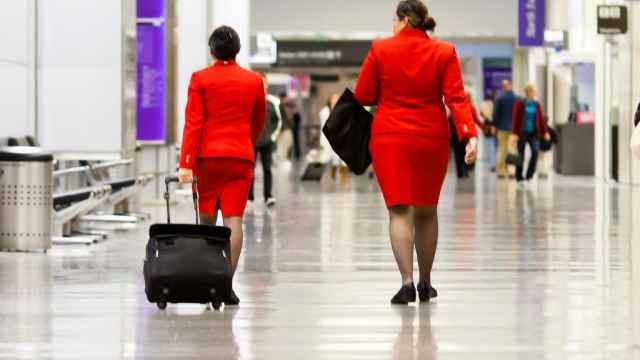 A Moscow court has dismissed a discrimination lawsuit against Russian air carrier Aeroflot for reportedly demoting "unattractive" flight attendants. 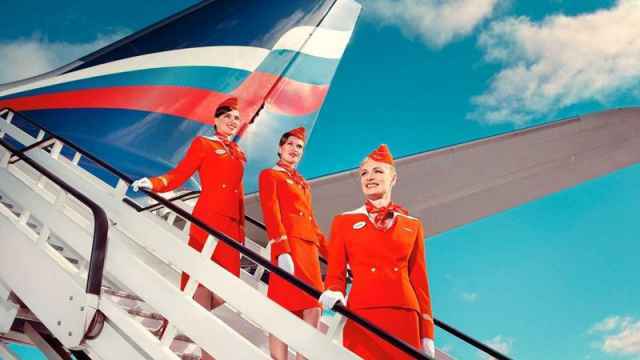 Several flight attendants are suing Russian airline Aeroflot for discrimination, the Svoboda radio station reported Tuesday. Wednesday was International Women's Day in Russia. Oh boy was it.